What's a table for really? You eat your dinner there, help the kids with their homework, and... scare everyone in sight? 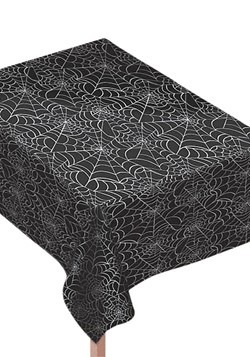 When you use a spooky table runner to get into the Halloween mood you'll have everyone feeling like they're stepped into a stylish haunted house. We have all types of products featuring cobwebs, spiders, and much more. 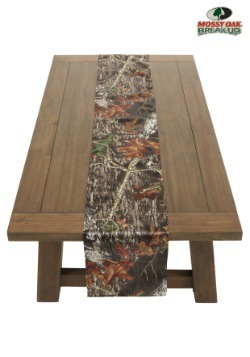 Transform any of the tables in your house into some seasonal scares!